Germany has agreed to pump in 13.6 million Euros to finance some two major projects within the next three years. Two separate inter – governmental partnership agreements of 13.6 million Euros have been signed between the two nations. 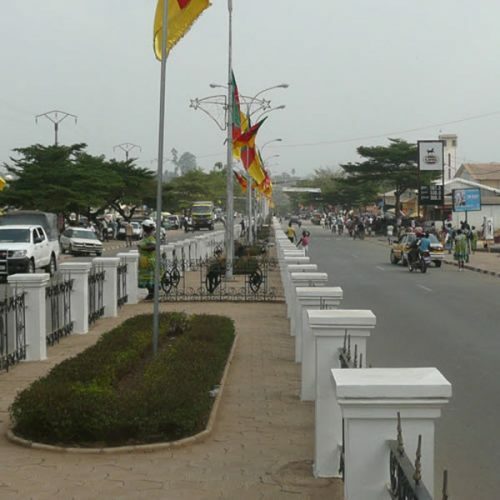 The agreements were paraphrased for Cameroon by the Minister of economy, Planning and Regional Development, Alamine Ousemane Mey, and for Germany by the German Ambassador to Cameroon, Hans Didier Stell. It was during a ceremony at the Yaounde Mont Febe Hotel, July 03 2018 where the two nations also reviewed the joint cooperation between Germany and Cameroon, by examining the strength and weaknesses in the relationship and mapping out new avenues for cooperation. 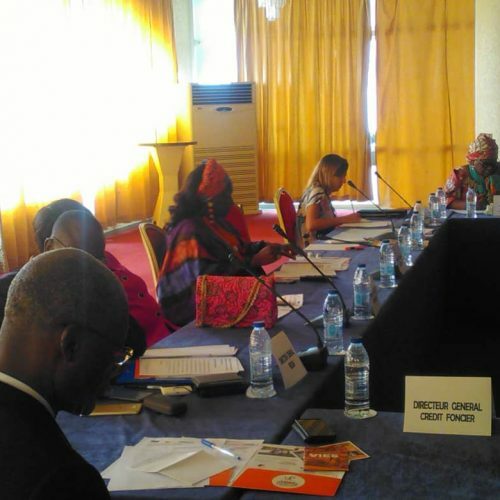 While opening the three days review workshop, the German Ambassador to Cameroon, Hans-Didier Stell regretted the fact that some German projects in the country especially in the three Northern regions and in the two English dominated regions have met with serious obstacles following the insecurity in the regions. 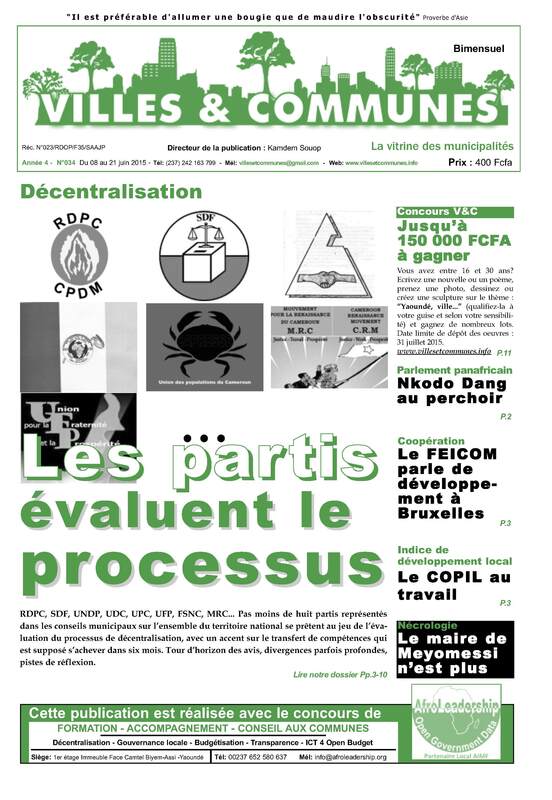 Ambassador Hans seized the occasion to invite the government of Cameroon to initiate national inclusive dialogue and try to put an end to the present unrest that is gradually degenerating into a civil war. 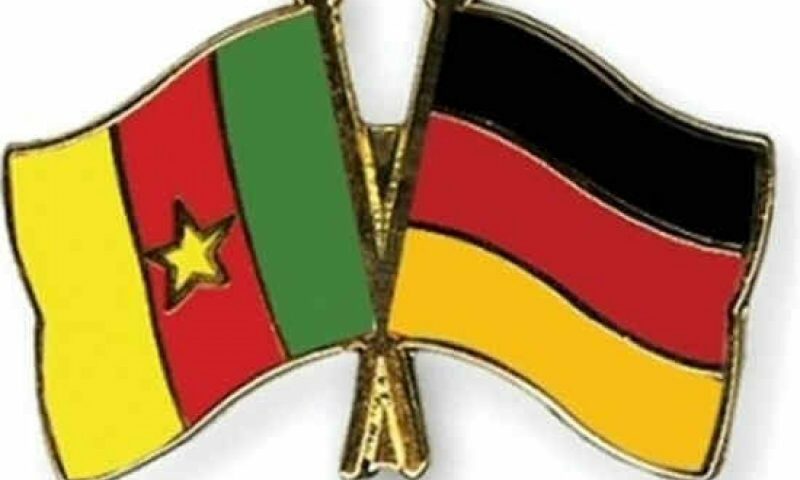 The two agreements signed between Germany and Cameroon will go a long way to promote local development and decentralization and also civil status registration activities in the country. The first project that will be cost 5 million Euros is named; Support Program for the Modernization of the Civil Status, abbreviated (PAMEC), and shall be spearheaded by the German corporation, GIZ. 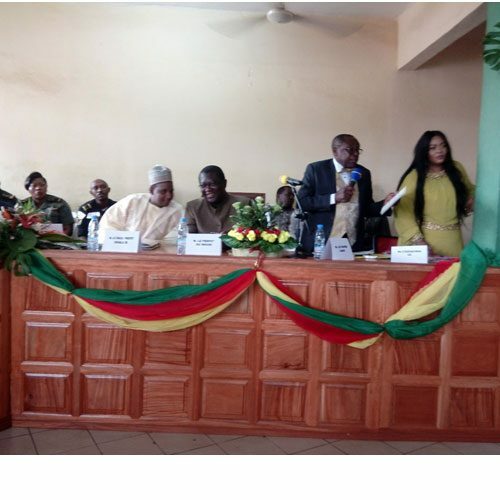 The Ambassador by presenting the project saluted the recent creation of the Ministry of Decentralization and Local Development (MINDDEVEL) headed by Minister George Elanga Obam who was present during the signing ceremony. The PAMEC program according to the ambassador will help MINDDEVEL as well as the National Civil Status Board (BUNEC) including councils in its zone of intervention to promote good governance and the implementation of Civil Status systems that will help in development planning even at the National level. The other project of 8.6 million Euros to be spearheaded by the German Development Bank (KFW) is the FEICOM decentralization program to cover 12 cities in the far North, Center, and West and South West regions. Focus of the program is to help councils with more than 30.000 inhabitants to upgrade citizen participation and providing access to basic services for the population. With these two projects, Germany and Cameroon have again resolved to work together in promoting their bilateral relationships, and the Minister of Economy, Planning and Regional Development, Alamine Ousemane Mey did not hesitate to praise the efforts of the German government and the Government of Cameroon which he represented.